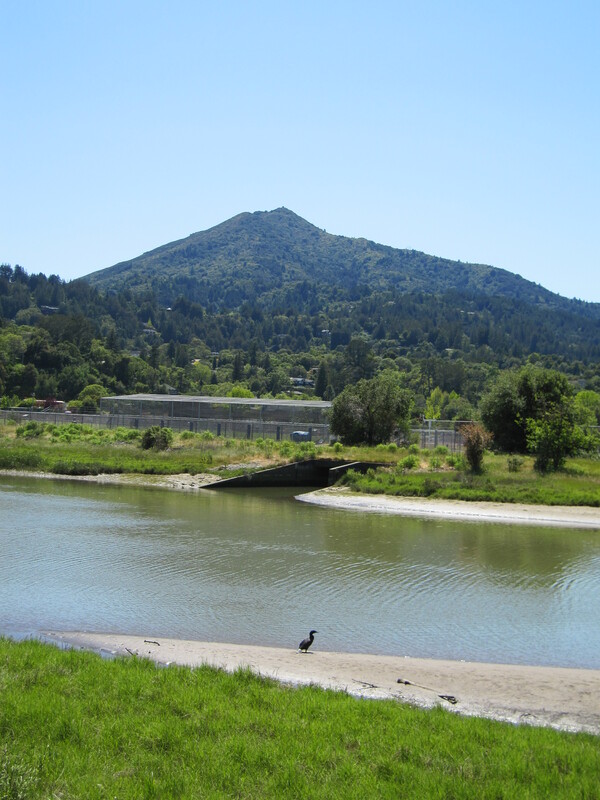 As of June 6, 2012 21% of available listings in Kentfield are in escrow. For the month of May 2012 7 homes sold in Kentfield for an average final selling price of $1,916,286. The average original asking price of these homes was $1,960,429. The range of final selling prices was from a low of $740,000 to a high of $2,950,000. Of the 7 homes that sold 3 sold for more than their original asking prices. It took these homes an average of 48 days to sell.